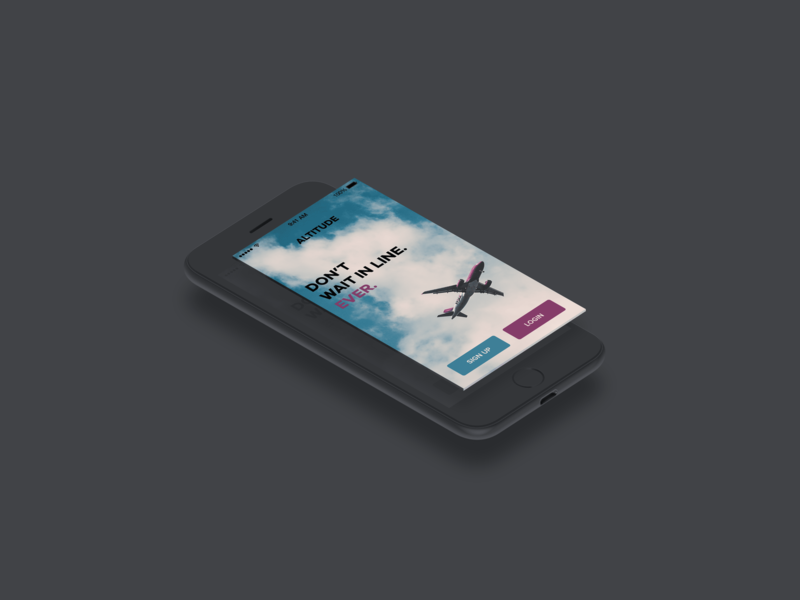 Altitude is a fictional airline ticketing App. Its focus is a minimal interface that provides you with what you need, when you need it. Nothing less, Nothing more.